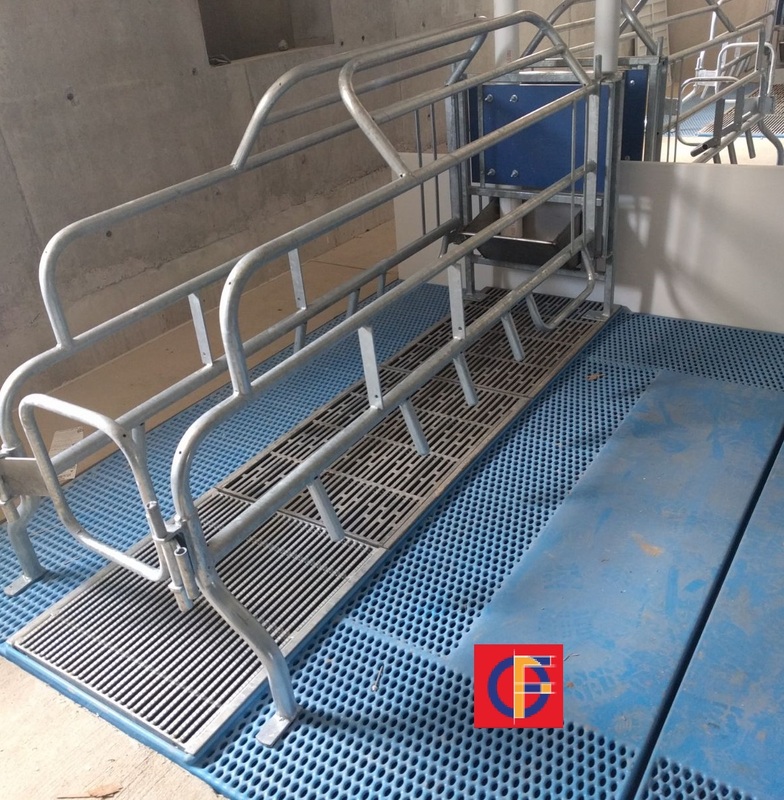 The hygienic Super Coated forrowing floor is installed at the Rombouts-family. This will not only save him time, water and electricity to clean, this will also save him phone-calls to the VET. With no chracks in this floor it is easy to clean completely. Less chances for diseases to establish.